The Dormeo Aloe Vera plus mattress offers you a 18cm deep mattress that combines memory foam and ecocell foam inside a 18cm mattress that has a santitized cover. 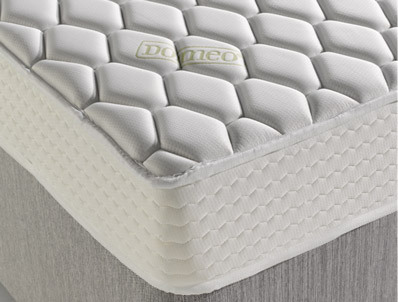 The Dormeo Aloe vera plus mattress has a 3cm layer of memory foam that is designed to shape itself around the contours of your body which will aid a back or side sleeper and the memory foam will then bounce back to shape. Memory foam and Ecocell foam also have great non allergenic properties and will reduce the effects of allergens to offer a fresher, healthier nights sleep. The cover on this mattress is Aloe Vera Infused , Aloe Vera is nature’s wonder plant, famous for its natural ability to boost the body’s defence systems, it also hydrates, soothes and rejuvenates the skin. Aloe Vera is a natural antibiotic, anti-microbial and antiseptic that helps you to enjoy healthy and rejuvenating sleep.this , cover. 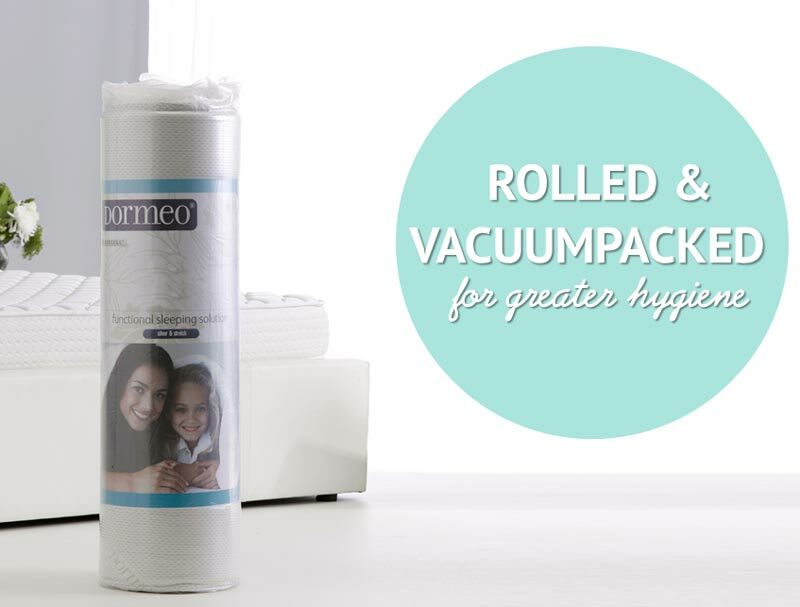 This mattress comes with a 15 year warranty and is delivered to you rolled and vacuum packed.